Schools, Businesses and Churches are always looking for a cost effective way to add Distinction and Branding to their facilities while providing quality floor protection. Custom Logo Mats are the most Functional and Visual ‘Wow’ you can add to make your facility look great while providing Safety and a Statement! With the dynamic colors available and the high performance carpet, these mats make excellent College Branding for top athletic training facilities. 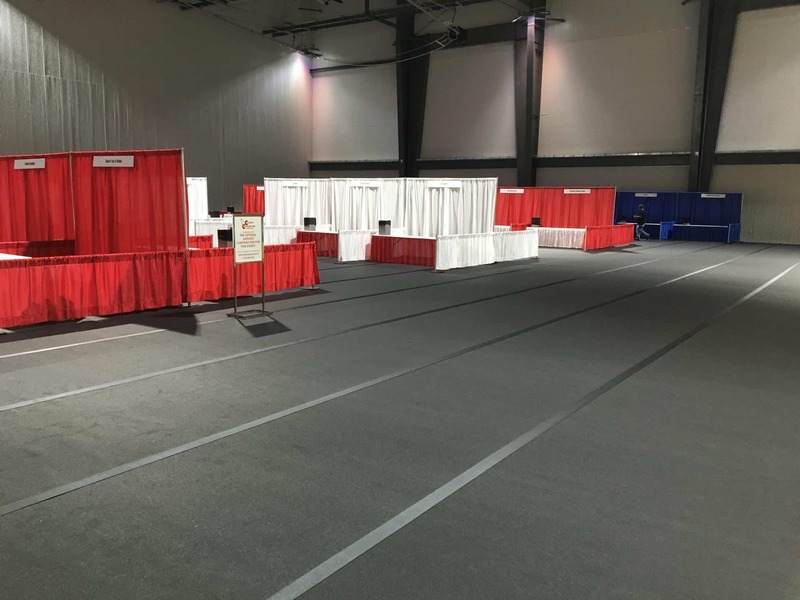 From the outside of the front doors, airlocks, front lobbies, elevators, stadium entrances, halls of fame,trophy rooms, locker room and other areas throughout the building, Mats can Enhance your Brand with your School and Logo Colors. 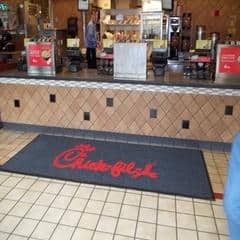 Enhance Mats are the most durable custom logo mats in the industry. The sonic blade/ water jet cut logo is an exact representation of your logo, with crisp clean lines. The logo pieces are assembled by our quality craftsmen and the mat is reinforced with vinyl on the back, creating a superior quality custom mat. Fonts- we will work from your logo or school specs. With the specifications and logo you provide, we will create an art proof to show you how your mat will look as well as provide with pricing. ‘Tweaks’ can be made from there to be sure you will have the Custom Logo Mat that works best for your facility and budget. Where Can You Use a Custom Logo Mat?